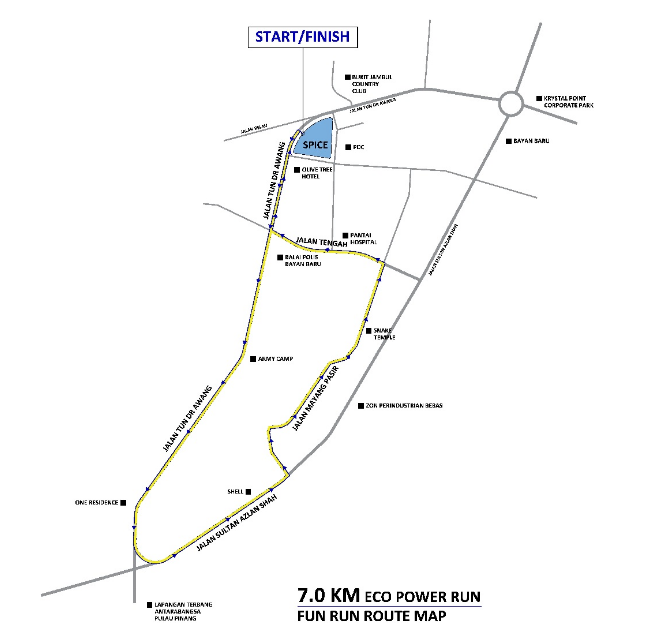 MGBC Eco Power Run 2017 | JustRunLah! 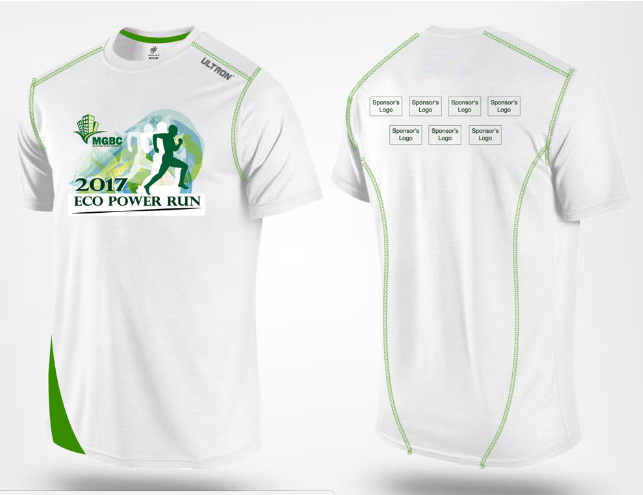 To encourage the wonderful folks of Penang to stay green ,fit and healthy, we are organising this fabulous run in Penang. Welcome to the MGBC Eco Power Run 2017 in conjunction with a Penang State event: Penang International Green Carnival 2017 organized by Penang Green Council. 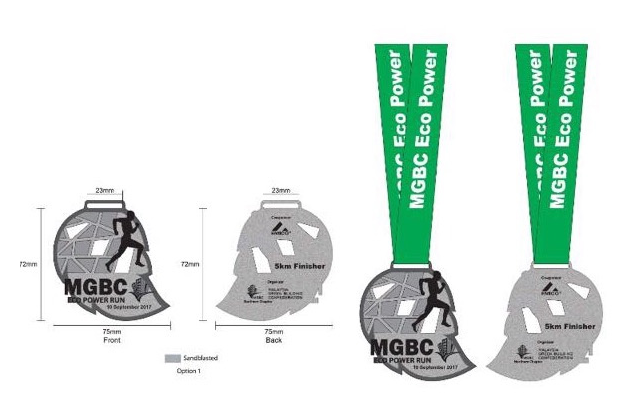 Last year,during the “Penang Green Carnival 2016”, the MGBC Eco Power Run 2016 run-by-any-means activity attracted 700 participants with whole families including grandparents, environment advocates, and running enthusiasts. All for fun and the environment, the participants ran, walked, and some were pushed thru strollers or wheelchairs towards the finished line. “We wanted to encourage everyone to make a stand to ensure a green future for today’s kids. The activity also serves as an awareness campaign on the environment’s vulnerability for which we should be responsible,” says Dato’ Lawrence Lim, Chairman of Malaysia Green Building Confederation (MGBC) Northern Chapter.